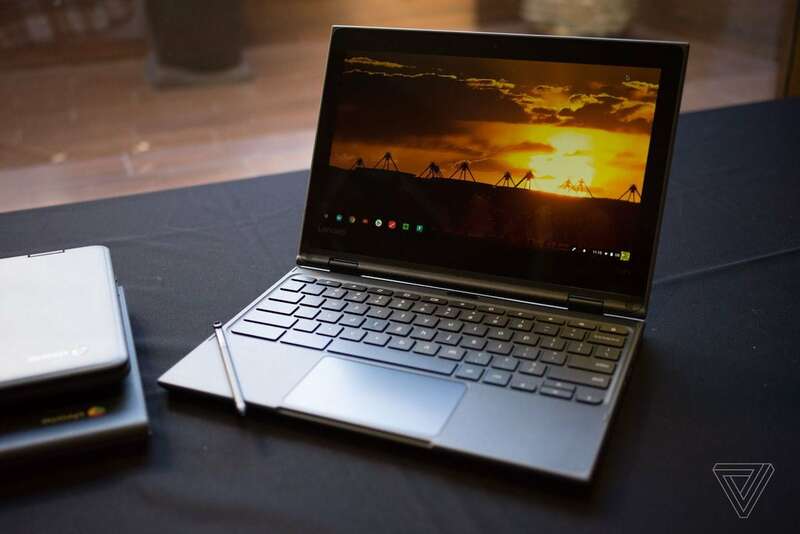 The Chromebooks vary from MediaTek chip and Intel Celeron processors while the three Windows 10 devices use 8th generation Intel Core i7 processors. 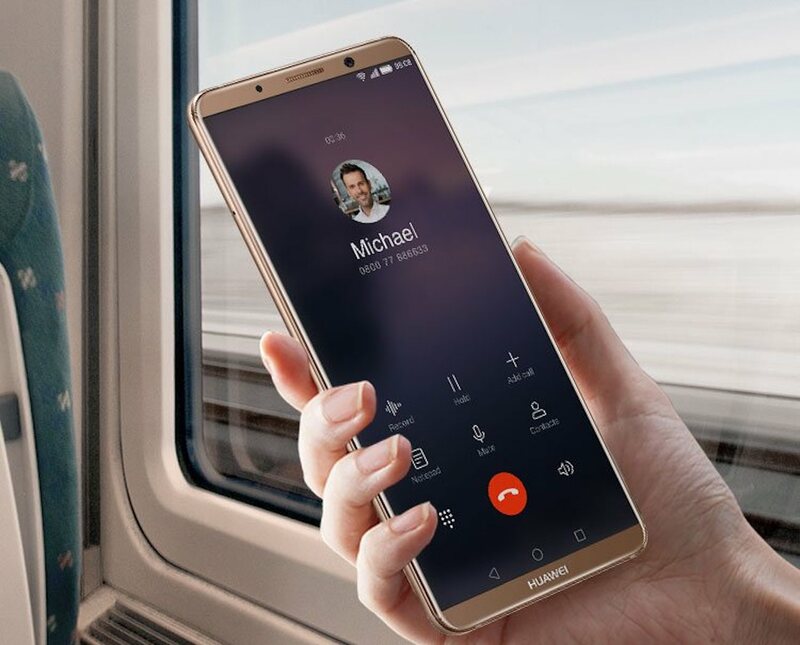 Experience ultimate smartphone performance with the Huawei Mate 10 Pro Android Smartphone. Featuring HDR 10 technology, the Huawei Mate 10 Pro offers an immersive viewing experience. 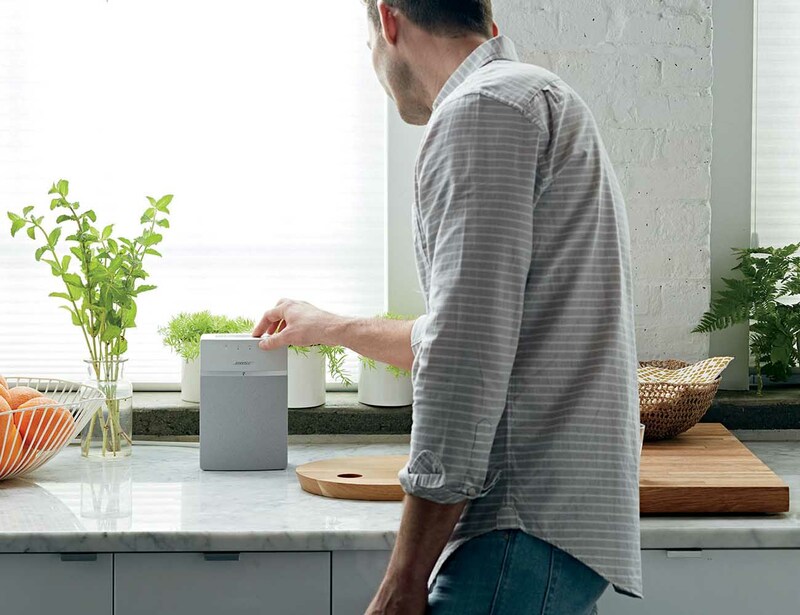 Put the power of Bose throughout your home with the SoundTouch 10 wireless music system. 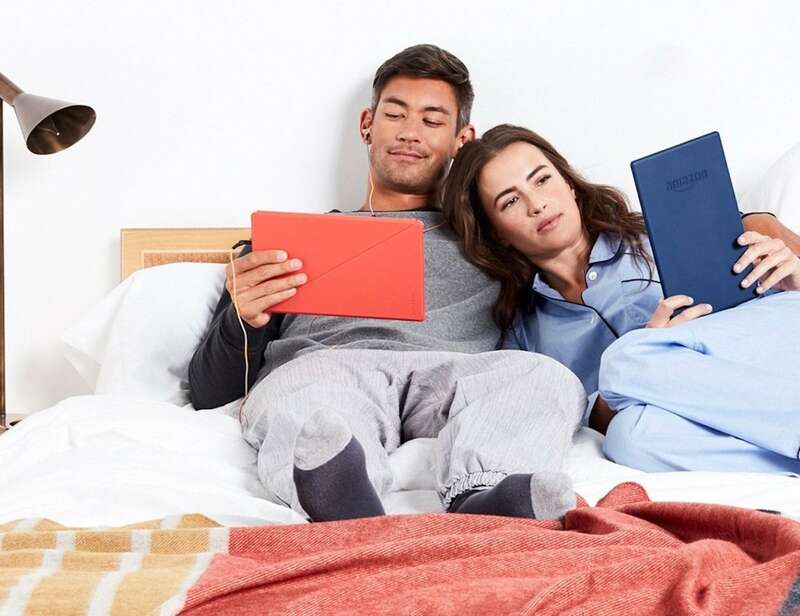 With SoundTouch technology you can access your entire music library, internet radio, or online music provider.